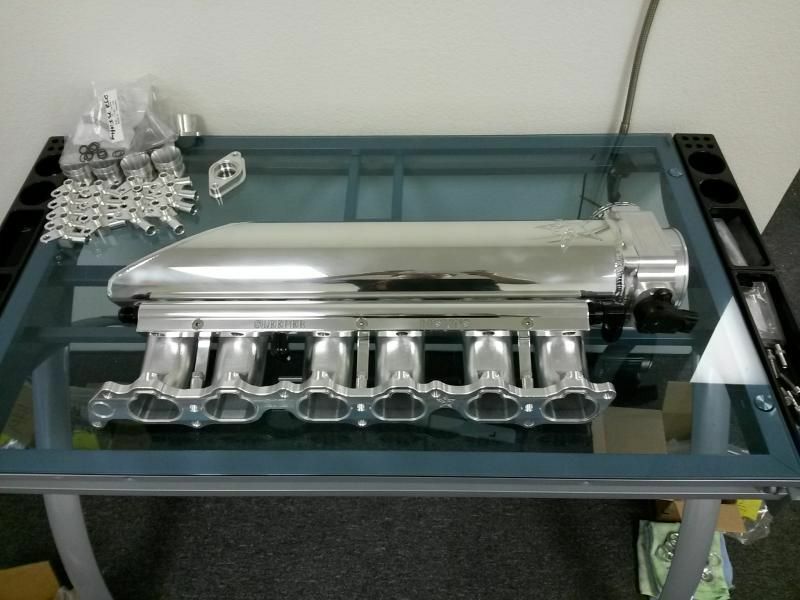 Intake Manifolds & Turbo Manifolds - 100% Billet CAD Designed CNC 2JZGTE RMR or Full Billet Style Intake Manifold! Flow modeled for peak performance. 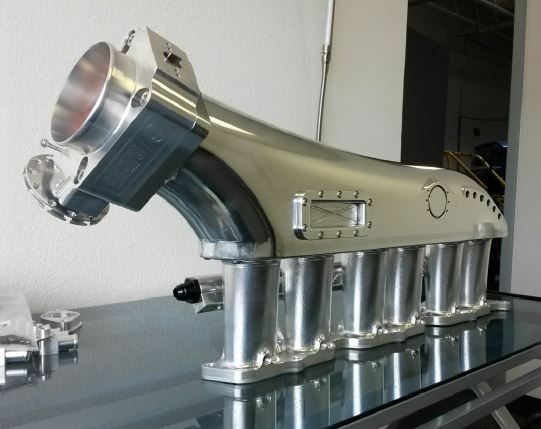 For those that are making in excess of 750HP, this design is an incredible solution to the max'd out factory OEM manifold. 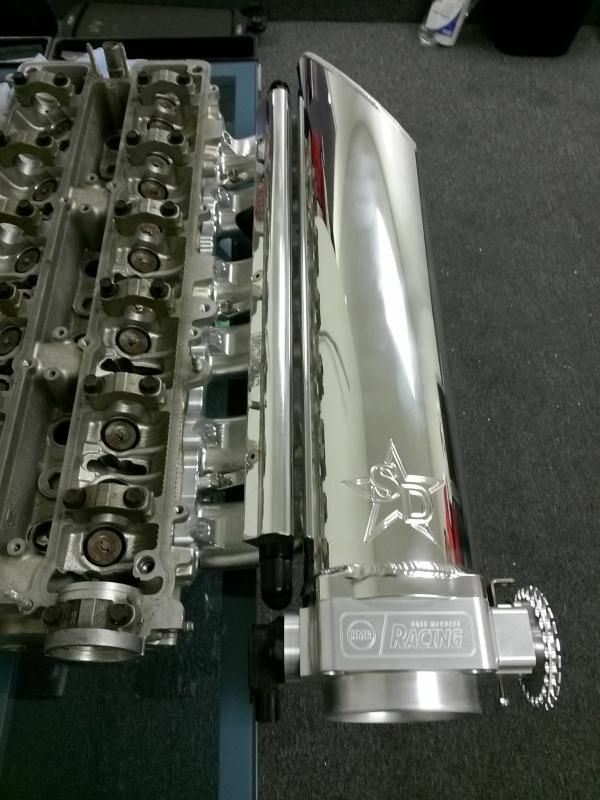 Machined from billet aluminum stock, using their throttle body, billet machined runners, CMD designed, 3D modeled and prototyped. 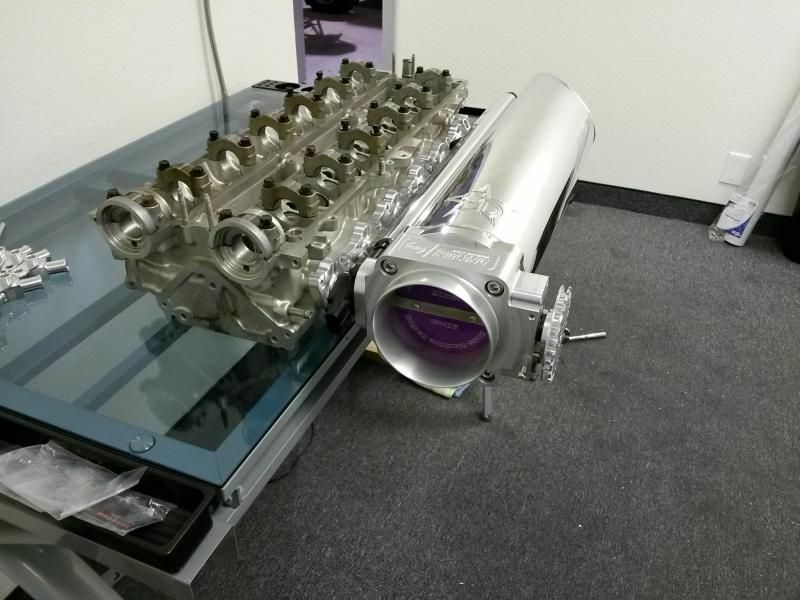 You can expect a solid increase in mid to upper RPM power from this unit. 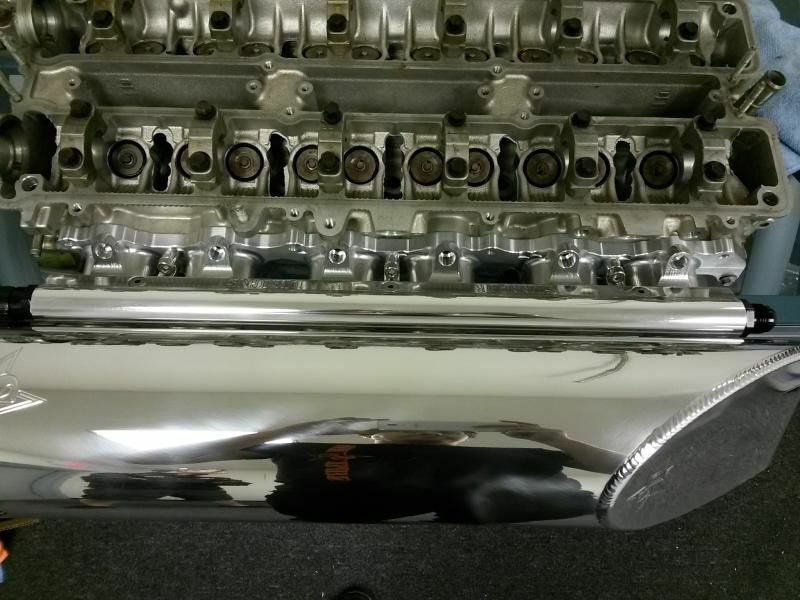 These manifolds will allow you to keep your fusebox in the stock location as well as the stock battery! 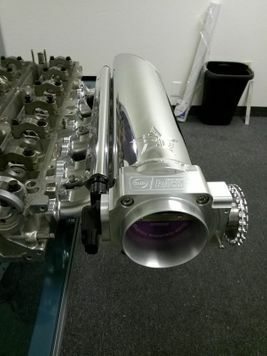 ☼ Sleeper Designs "RMR" or "All Billet" Style Intake Manifold with 1-piece billet runners with landings for either nitrous or meth injection ports on the underside of the runners. 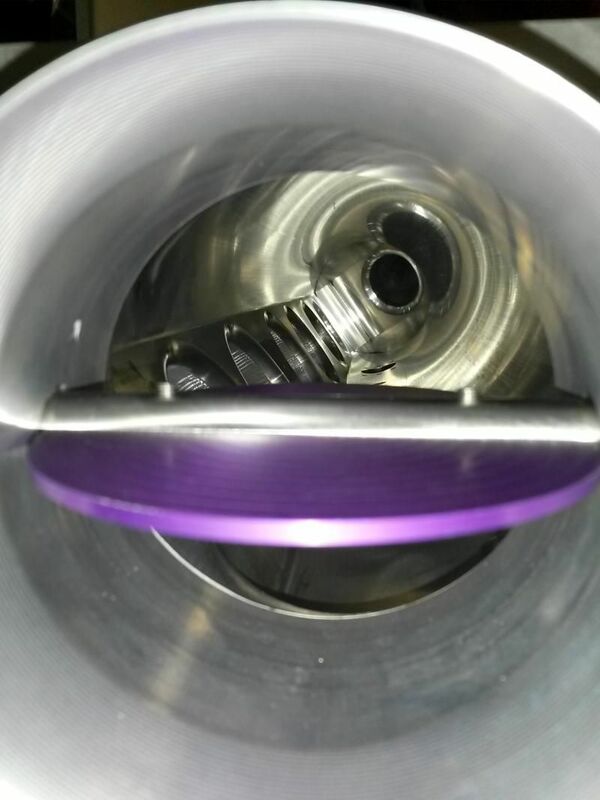 Optional at additional cost are nitrous ports, burst plates and anodizing. Please note, typical lead time on these is 3-4 weeks. These are well worth the wait, and perfection can't be rushed!